When I was a kid, I pranced around the house in my Wonder Woman Underoos. Little did I know what the Left would come up with to blow my childhood memories. The Women’s Media Center, co-founded by feminist Gloria Steinem, told us that it is giving the latest Democratic presidential candidate its first “Wonder Woman Award” for her “extraordinary accomplishments” and public service. “Like Wonder Woman, she seems to have superhuman strength, resilience, and courage,” said the group in a reference to the famous comic and TV character. Seriously? A two-time presidential loser represents Wonder Woman? 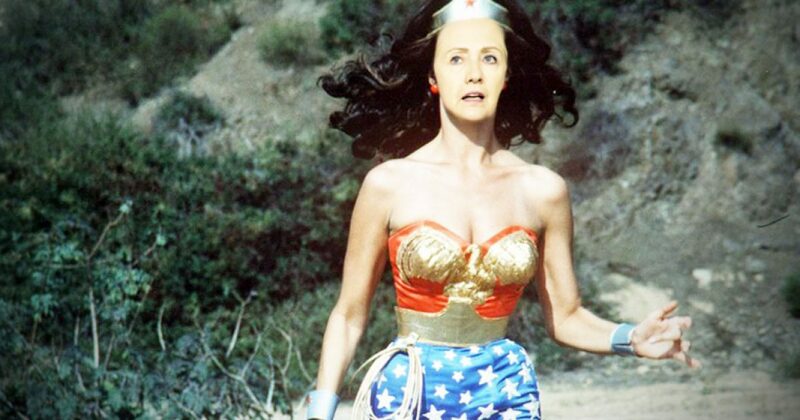 Somehow I don’t think the Hillary Clinton version of Wonder Woman would own a lasso of truth. I suspect she would have sold it to the Russians for a fat donation. And as for fighting villains such as Doctor Poison and Doctor Psycho, well she wouldn’t have far to go. Clinton’s husband could easily represent Doctor Poison, and perhaps Harvey Weinstein represents Doctor Psycho. Wonder Woman fought against the Axis Powers and won, whereas Clinton sold them missile technology for campaign donations. Wonder Woman was a member of the Justice League, a group dedicated to keeping American safe and free. Does that sound like Hillary Clinton? Recently, Wonder Woman hit the silver screen. Admittedly, I haven’t seen it, but something tells me Wonder Woman didn’t give 20 percent of America’s uranium to America’s arch enemy. And if Wonder Woman killed people she didn’t do it to keep them from testifying! I’m not sure of Wonder Woman’s love interests, but I suspect she didn’t ride the coattails of some man to build her career. Moreover, in defeat, Wonder Woman wouldn’t drone on about the myriads of reasons she lost, none of which would involve her. That would be Wonder Whiner. If Hillary Clinton is the front runner for this award, who else was in the running? Were any sane candidates selected? 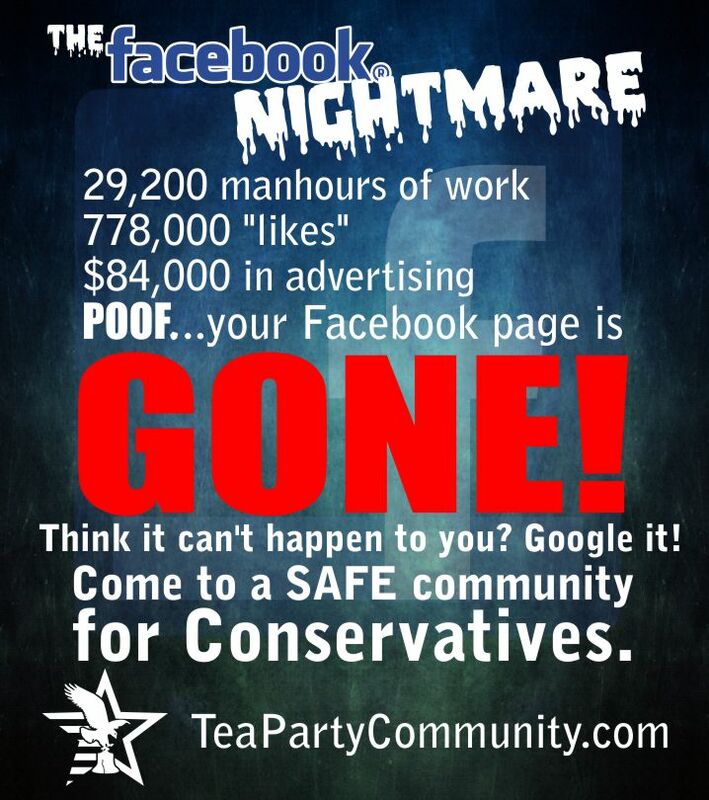 Or were they all baby-killing, hairy-armpit Leftist hypocrites? Like Hillary Clinton. Perhaps they considered Ashley Judd. She did graduate with a degree in Women’s Studies. Judd as we all know now was sexually harassed by Harvey Weinstein decades ago. For the sake of women, she kept her mouth shut, and built her career. All in an effort to save her sisters. Instead of outing Weinstein for decades of sexual harassment of women, Judd chose to attack President Trump for comments he made about women. Because Judd considers attacking the president the more noble cause. Did Steinham nominate a black woman? What about Maxine Waters? She may sport James Brown’s hair, but shouldn’t she be considered for Wonder Woman? Waters is such a strong influence that when her “impeach 45” campaign failed, she offered to take out the President. 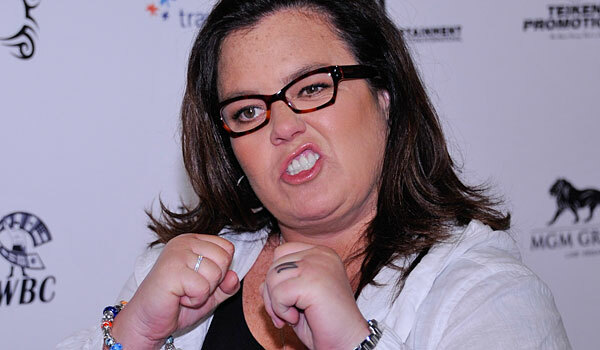 Let’s not forget Rosie O’Donnell. Did she make the final cut? She’s such a champion of women, she offered to create a whole new party to maintain a woman’s right to kill her offspring. I’m not sure if she came up with that idea before or after her daughter called her a she-devil. O’Donnell clearly wants to influence the women’s movement. Remember when she tried to raise money for Hillary’s recount? She didn’t want it to be her own money, but she tweeted a GoFundMe link. Now that’s leadership! As we know, Hillary Clinton couldn’t quite crack that glass ceiling. But as we indicated above, she impacted many…helping them become victims of powerful men. Clinton represented a man who raped a minor. She participated in the payoff of the many women tormented by her husband. Finally, when the payoffs didn’t work, Clinton bullied women who accused her husband of sexual harassment and sexual assault. Most importantly, Hillary Clinton hates men. She loves Leftists non-women, but she detests Conservative men. The only men Clinton has use for are the men who can help her achieve her goals. Wonder Woman worked hand in hand with real men. That’s something Hillary Clinton could never do.